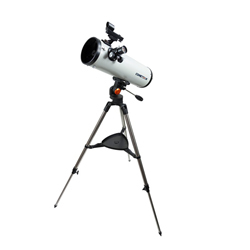 The Celestron 71198 is cometron 7x50 binocular ideal for comet watching, stargazing and viewing craters on the moon. 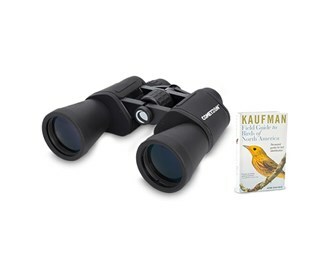 The large 50mm objective lenses offer amazing light-gathering capabilities and Wide field of view reveals a larger portion of the night sky, allowing you to view more of the comet's impressive tail. 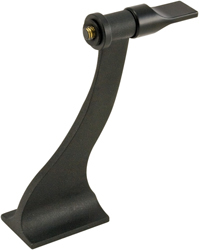 The cometron 7x50 features a multi-coated optics for enhanced contrast and its BaK7 prisms provide good light transmission, excellent sharpness and clarity. 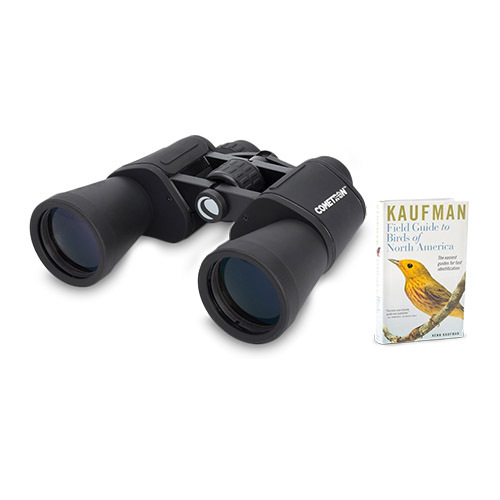 It also has a strong and durable alumnium housing, large exit pupil provides maximum light during night and low-light viewing sessions. 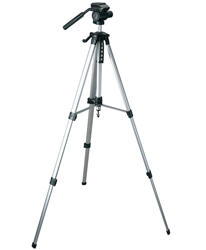 The Celestron Cometron 7x50 has many exciting features for users of all types. 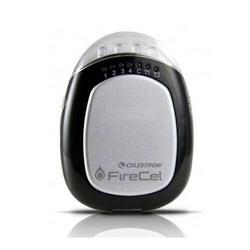 See the Celestron Cometron 7x50 product video and gallery images above for more details. 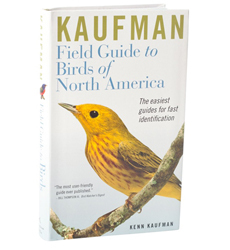 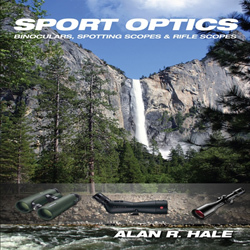 FactoryOutletStore stocks a full line of accessories like Celestron 93524, Celestron Field Guide to Birds of North America, and Celestron LensPen - Optics Cleaning Tool for the Celestron Cometron 7x50. 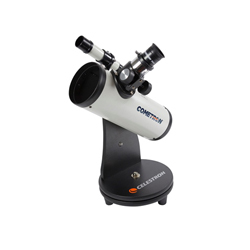 The Celestron Cometron 7x50 is sold as a Brand New Unopened Item.